The versatile personality of tile can transform any room. 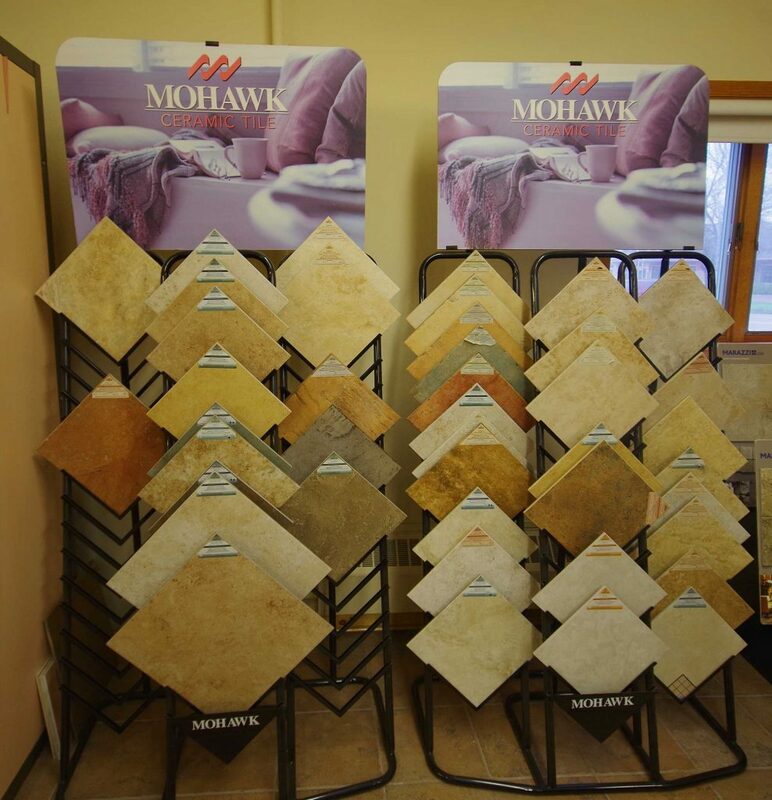 Go from ordinary to extraordinary with a wide selection of shapes, sizes, texture and color. Whether it’s smooth and glossy or rough and rustic, ceramic tile adds elegance to any room. Tile will hold up to your toughest floor traffic and is a beautiful (and practical) solution for bathroom and kitchen countertops and backsplashes. It stands up to tough Wisconsin elements including snow and road salt, and cleans up easily with soap and water! If the long winter months make you hesitant about tile, ask us about in-floor heating options to keep your feet warm year ‘round. Installation is easier than you think. Check out our leading brands and then talk to us about tile today!